Hey there maid of honor! Let everyone know that you'll by standing by the bride's side on her wedding day with this cute flowy tank top. 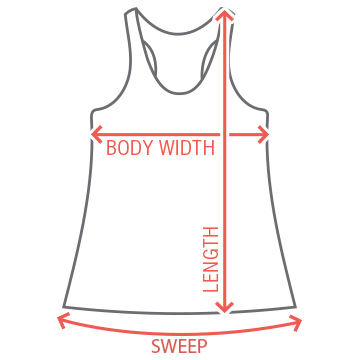 Be sure all of team bride has matching tank tops to wear to the bachelorette party. 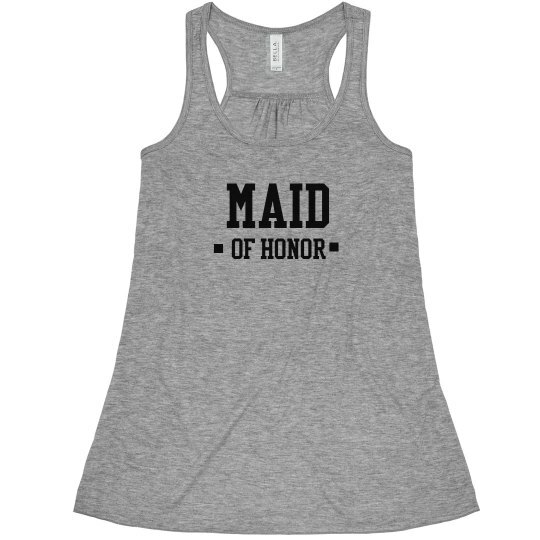 Custom Text: MAID | OF HONOR | . | .